Register Here: Latest StarBuy (Get Discount)! 22-04-2019: Book an Appointment to view Treasure at Tampines Show Flat and get Direct Developer Price + Discounts. 25-03-2019: View and download latest Treasure at Tampines E-Brochure. 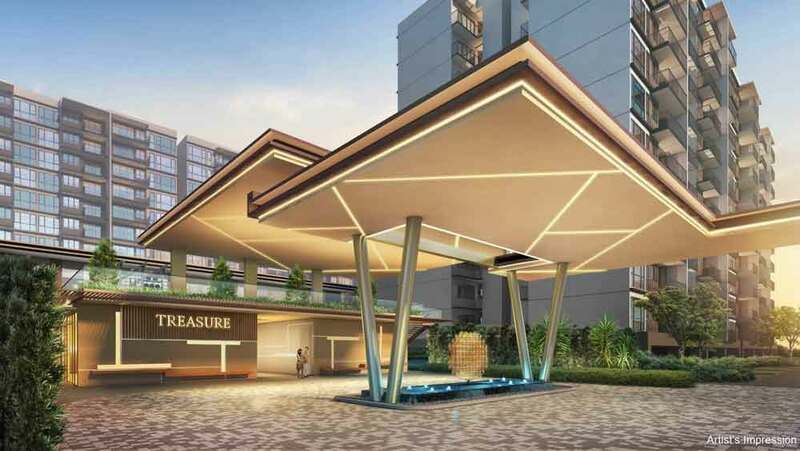 23-03-2019: Treasure at Tampines Official Sales Balloting – VVIP Registered Only. 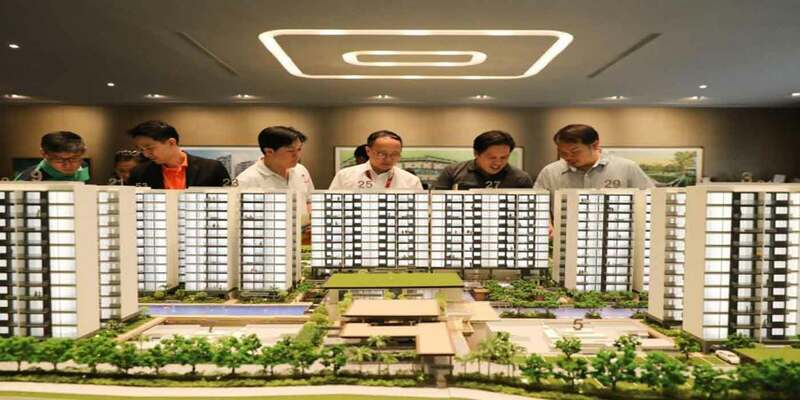 08-03-2019: Treasure at Tampines Showflat Preview Opening on 15 March 2019. 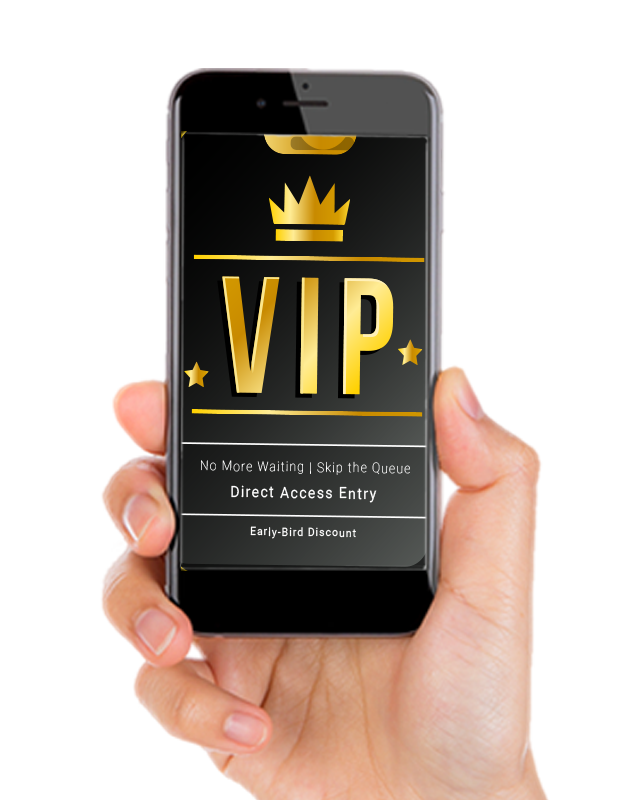 Get VVIP Entry Pass Here. 02-01-2019: Check your loan eligibility by calculating at Max Loan Eligibility Calculator (TDSR) in this website. 03-01-2019: Download and view the Treasure at Tampines E-Brochure. 08-01-2019: The Treasure at Tampines Gallery have been updated. Check them out! Treasure at Tampines is proudly developed by Sim Lian Group Limited. For over four decades, the Group has been developer wide range of residential, commercial and many developments. Their high quality workmanship has won them many awards, ranked top among the Top 100 Brands in Singapore from 2009 to 2013. The Group also the top ten developer in Singapore BCI Asia in 2015 to 2016. Treasure at Tampines is located at Tampines Street 11. The mature estate has been one of the popular region and highly sought after as a new home by many families. 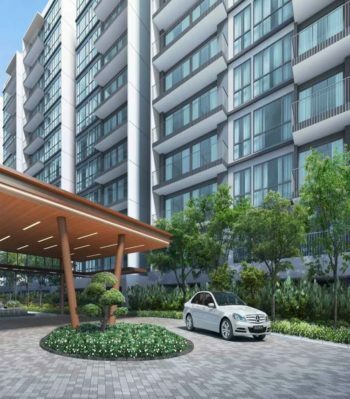 The Treasure at Tampines condo has been deem as the “treasure” in the region, as it is well-surrounded with many shopping amenities, sport hub, offices and schools, The amenities are within reached for many homeowners. For more details: Treasure at Tampines location map. Kindly book an appointment here or call us at +65 61009851 before making your way down to view Treasure at Tampines ShowFlat as we may be closed at certain days/time. 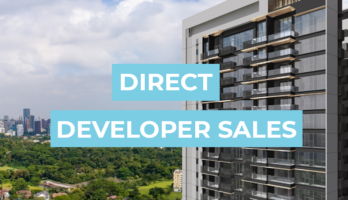 Online registrants who have booked an appointment here will be able to receive Direct Developer Price and need not pay any commission. Please be informed that units for sale at Treasure at Tampines are on first come first serve basis. 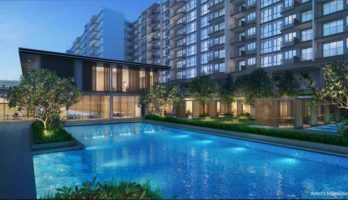 Treasure at Tampines is a newly launched condo located at 118 Tampines Street 11 (former Tampines Court). The upcoming 99 leasehold development comprises a total of 2203 units, 29 block of 12 storey, from 1 to 5 bedrooms, included penthouses. The Treasure at Tampines provide full condo facilities, including club houses, indoor gym, 50m lap pool, tennis court and many more. View and download Treasure at Tampines floor plan and Treasure at Tampines E-brochure here. Singapore Mega Project launched on 23 March 2019, Treasure At Tampines. The record breaking of 2,203 units with 128 facilities had successfully launched and sold 272 units of 490 released units. The exciting condo located at Tampines Street 11 had received many interest over these past few months. The Treasure At Tampines is the only new launch condominium in Tampines, offering various layout from 1 bedroom to 5 bedroom selection. 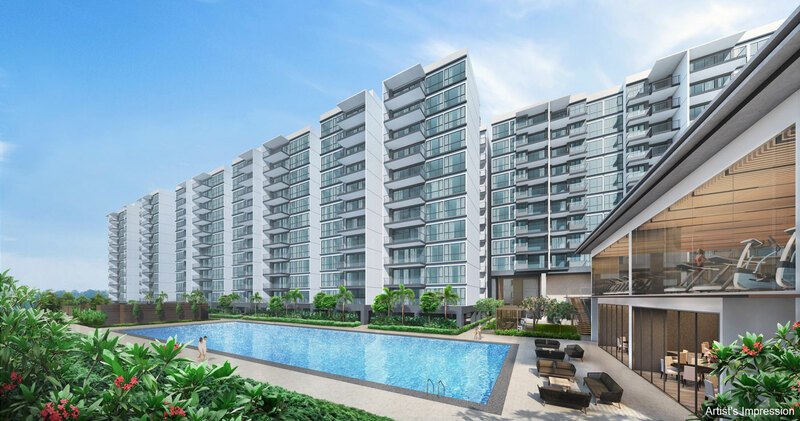 > Read more: Treasure at Tampines sold 272 units over the weekend launched. The Mega project launching in the East, Treasure At Tampines had drew more than 7,000 visitors to view the condominium. Developed by Sim Lian, the mega project had 128 facilities and 13 pools to serve the residents. The excellent well plan of the site will improve many families lifestyle. Beside the facilities, the Treasure At Tampines condo has a range of 1 bedroom to 5 bedroom layout. 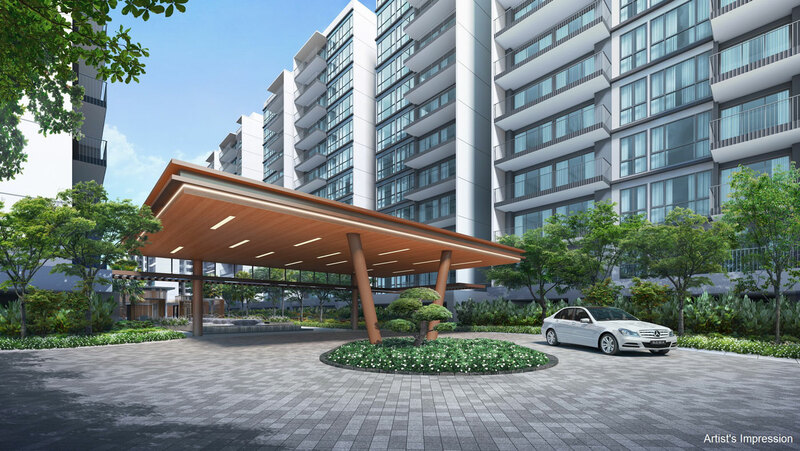 Unlike any other developments, Treasure At Tampines layout are spacious well thought in design and functionality. 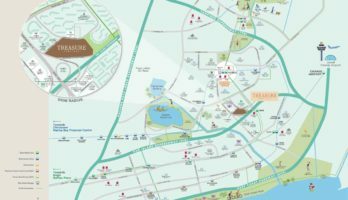 > Find out why Treasure At Tampines is the next best investment.